Only a few will go in 2012. 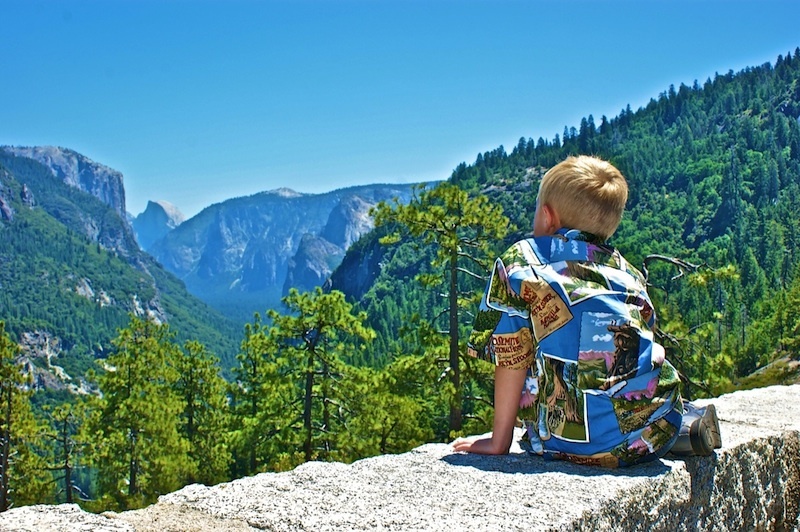 Only a few will enjoy the vast views of Yosemite. Only a few will be shown how to discover the quiet trails. Only a few will be a part of Yosemite Summit 2012. Registration is OPEN for Yosemite Summit 2012, but if you are observant, you will notice – I have not posted this year now many may attend. As I am praying about closing it early this year and taking a smaller more intimate group for this fifth Summit. So I will be closing registration once God tells me “that’s enough.” I’ve booked a smaller lodge and I may only rent an SUV instead of the usual 15 passenger van… and lowered the price… all that to say… you shouldn’t procrastinate if you have been putting this off for years. AND I have opened it to ANY men in full time ministry, not just children’s pastors. and spiritual healing in May 2012.